IS YOUR MARKETING GDPR COMPLIANT? On 25 May 2018, the General Data Protection Regulation (GDPR) came into force. Feeling uncertain about how this impacts your marketing? Step forward with confidence and tick GDPR actions off your to-do list. 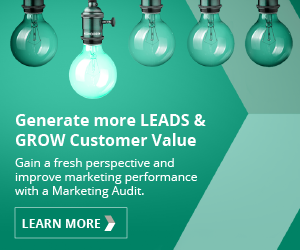 Download our free #SmartMarketing Action Plan. GDPR came into force on the 25th May. Don’t let it stop your marketing. It is a truly an opportunity for Smart Marketers, through transparency, to gain trust and build engaging relationships. 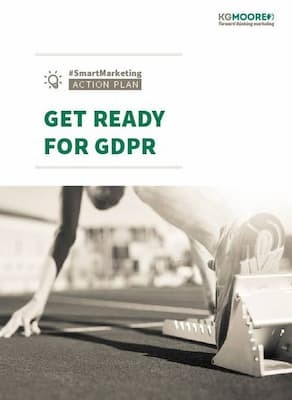 Is your marketing team CONFIDENT that your marketing is GDPR compliant? MAKE SURE they are busy working on the right things and not implementing the wrong approaches which could lead to contacts opting out of everything. Here is an Action Plan filled with practical information and 10 clear steps. This has been compiled based on our knowledge spending months researching and attending training. We have gained experience preparing our own business as well as thought working with clients to help them prepare. Do the right thing, be transparent and look to gain trust. I hope you find this guide useful. Download the Action Plan.